Wrist Fashion made for the Ramp. 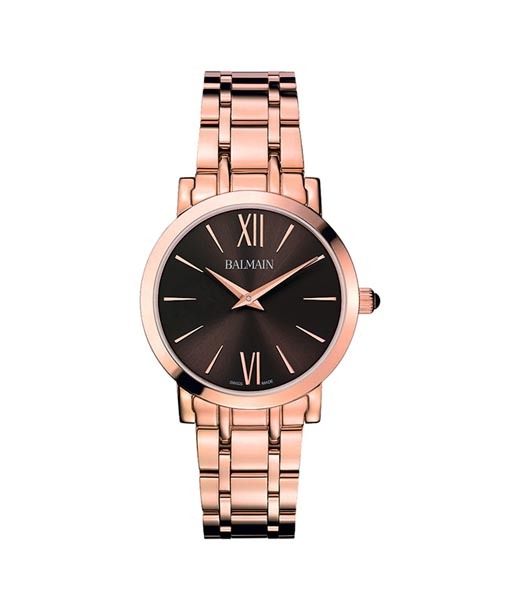 Combining Luxury & Fashion! 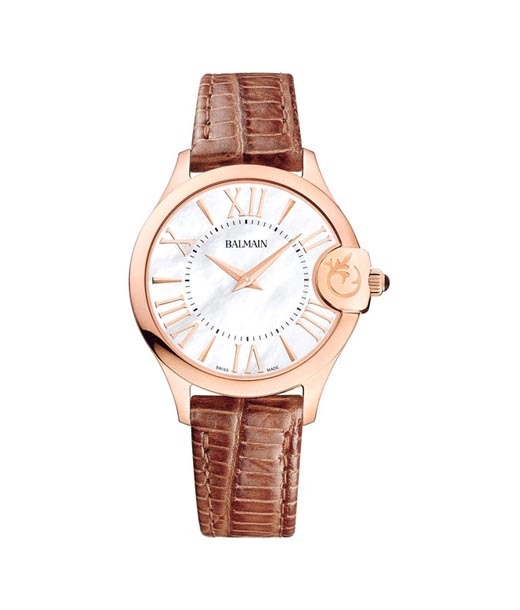 The iconic motif which is part of all Balmain watches epitomizes what the brand stands for. 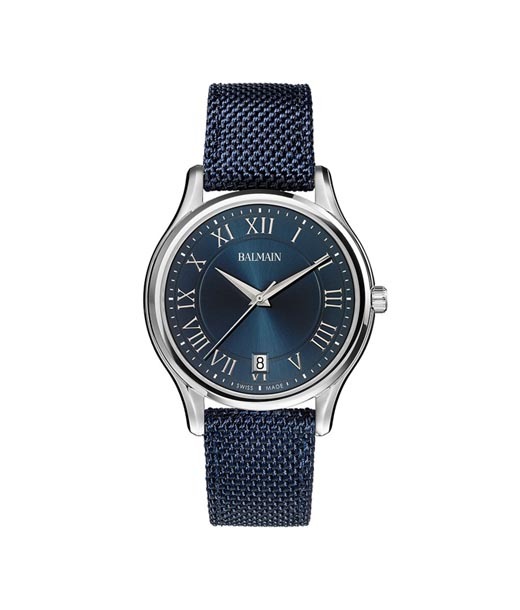 Created by the much admired king of Parisian haute couture Pierre Balmain, the brand has no substitute when it comes to wrist style. 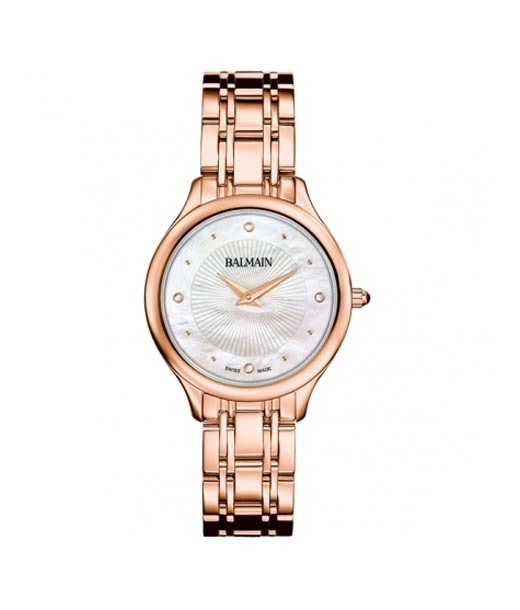 Balmain luxury watches combine the very best of time keeping and high end fashion. 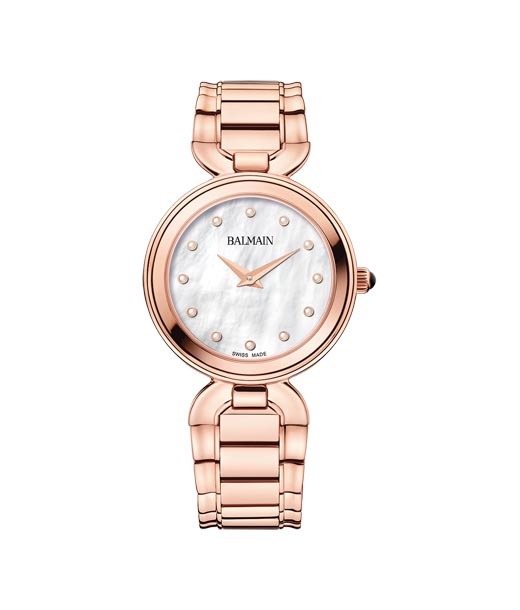 Deemed fit to be on ramps across the world's fashion capitals, Balmain watches range at Chennai showroom ooze a signature appeal which is a heady cocktail of style and utility backed by a wide range. 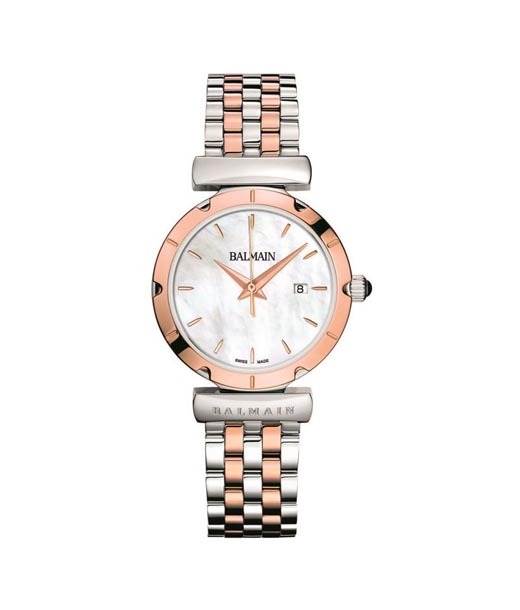 Balmain Stands for Style. 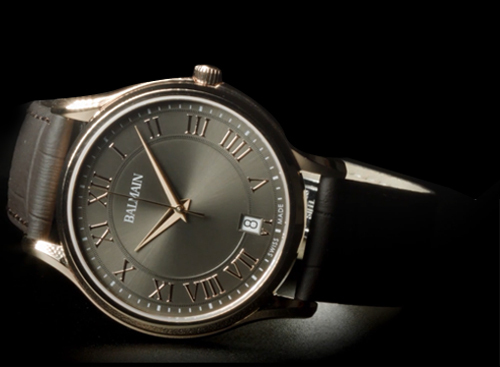 Bespoke Wrist Fashion for Luxury Watch Lovers!